Hansen Thorp Pellinen Olson (HTPO) is pleased to announce our newest team additions - Tim Sorenson as Land Survey Manager and Sarah Harding as Landscape Architect. 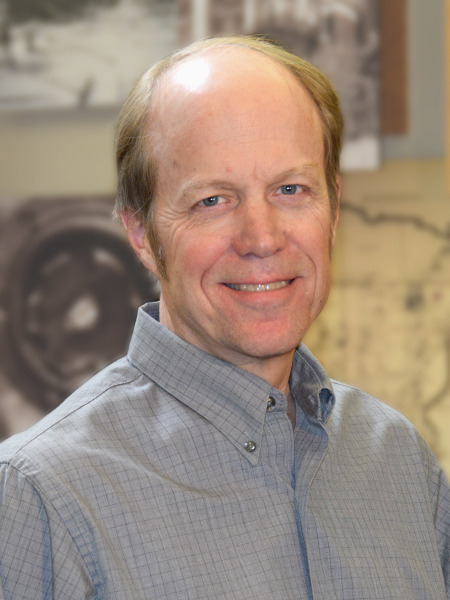 Tim Sorenson started at HTPO 6-months ago and has 34-years of experience in land surveying and project management. His strong work ethic and well-rounded background includes extensive experience in boundary and topographic surveys, ALTA/ACSM land title surveys, title reviews, right of way and easements, and platting. His technical expertise, responsiveness to clients, and friendly demeanor make him a valuable addition to HTPO’s team. Tim previously worked at North Dakota-based Advanced Engineering and Environmental Services where he focused on surveying project management, quality assurance and quality control, and coordinate system management of specialized pipeline design-build projects. 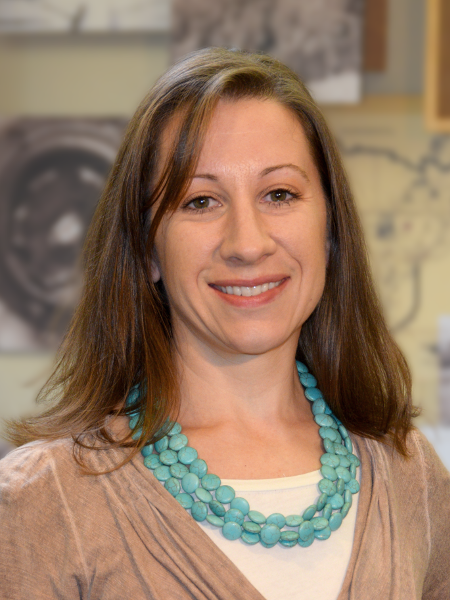 Sarah Harding comes to HTPO with 17-years of experience managing public and private urban design and stormwater projects as a landscape architect, construction project manager and estimator. Her strong project management skills and construction experience along with a niche for public art and sustainable design make her a versatile addition to HTPO's team. Sarah previously worked for Wetland Habitat Restorations, Blackstone Contractors and SRF Consulting, where her professional career spanned the design-build, construction and design consultant industries. Her project experience includes streetscapes and plazas, transportation, wayfinding, public art, boardwalks and retaining walls, and integration of native plantings for the municipal, watershed district, commercial, higher-education and healthcare sectors. In her new role, Sarah will be responsible for landscape architectural design and project management as well as coordinating company-wide business development and marketing efforts.